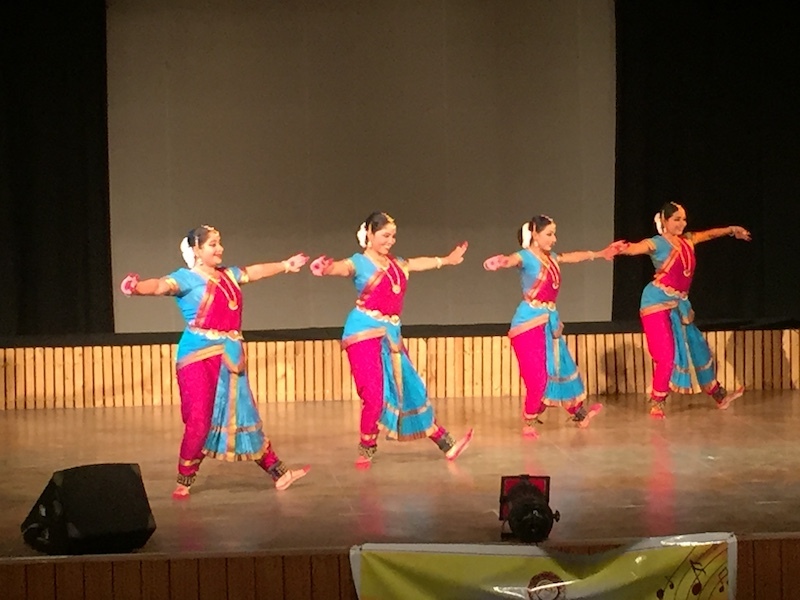 I went to watch a Bharatnatyam dance show yesterday. It was a 1st time for me. What bewildered me was the grit of performers: they have been practicing for over 15 years. They have been a software engineer in their day jobs. How many of us continue doing something we like for 15 years? Don’t we easily give up, get depressed and move on? Pefection happens over practice with time. Persistence and perseverance trumps rest.